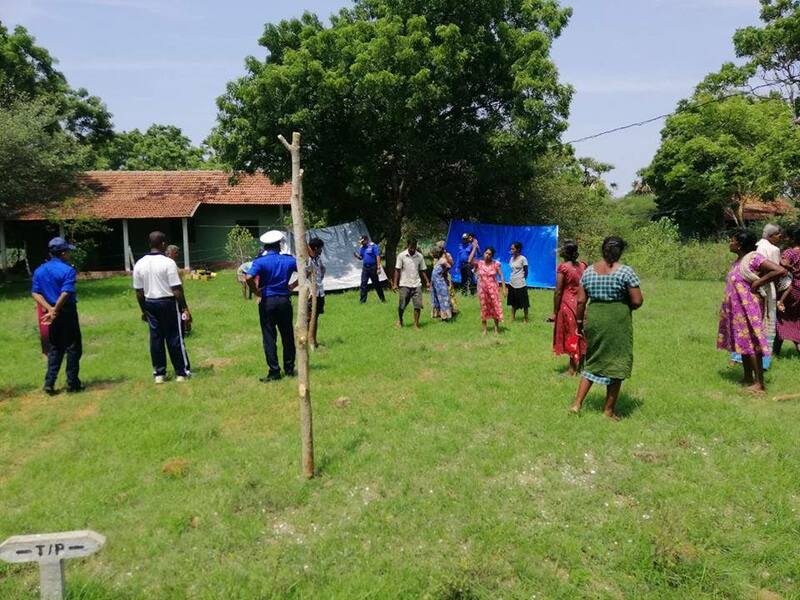 The Sri Lankan navy evicted Mullikulam residents from their temporary huts on Sunday causing tensions between the villagers and the forces. Last year following a prolonged protest for the release of Mullikulam from the navy, a fraction of the lands were released, with the resettlement ministry saying the remainder would be released in segments. The next segment for release was even earmarked at the time. Mullikulam villagers, expectant of their land being imminently released moved into temporary huts in the nearby jungle. 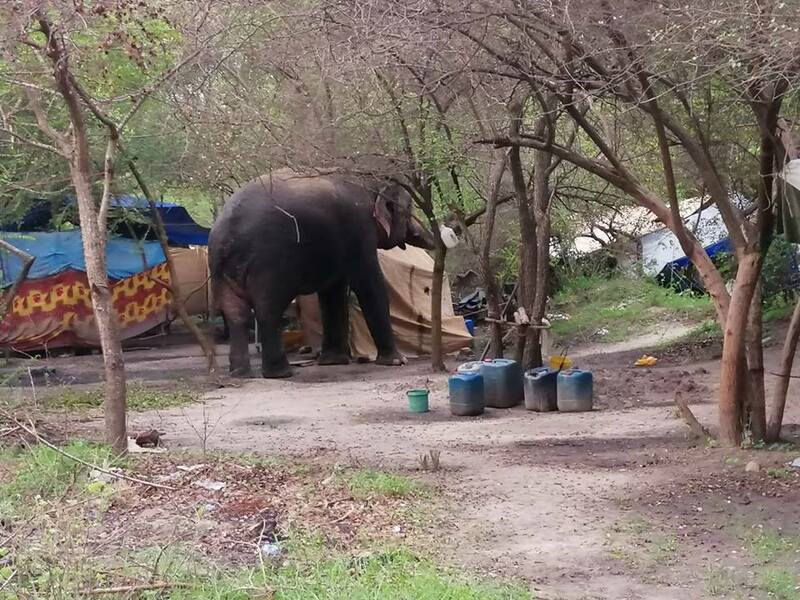 However due to the rainy season and wild elephant attacks, and after several months of waiting, the residents moved from the jungle to the lands that were due to be released and began setting up shelters there. However the Sri Lankan navy immediately began knocking down the shelters and threatening the residents to leave the areas. A tense situation ensued when villagers confronted the navy personnel. The village parish priest intervened and calmed the villagers. They were then forced to set up camp again in the jungle.